GameDay Fan Plaza will be open from 2PM – 5:30PM to all Super Bowl LIII ticketholders after passing through security on Super Bowl Sunday adjacent to the stadium. Entertainment includes pep squads, drumlines, unique photo opps, postcard-to-home stations, NFL Shop at Super Bowl presented by Visa and more! 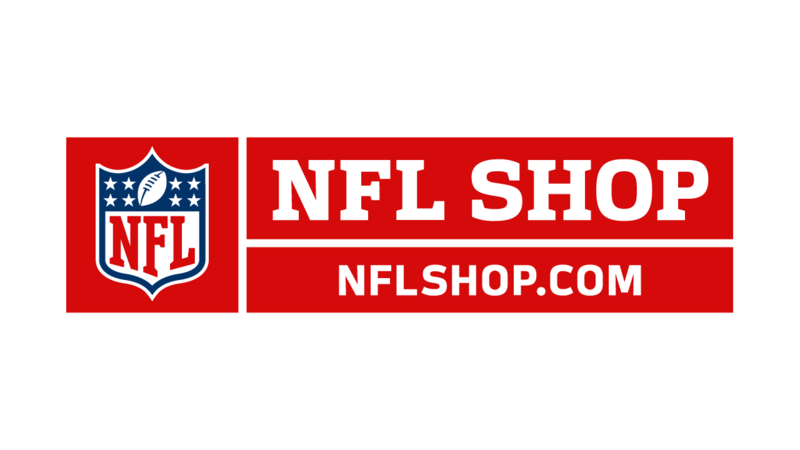 Gear up for Super Bowl LIII with NFL Shop! Offering you one-stop planning for your trip with access to hotel accommodations and exclusive events.